All prices include p&p. Please note that this is a region 2 DVD. Please contact Reel Solutions to purchase a copy. Having just rad about the film in today’s MoS Event magazine can you please advise if the film will become available on DVD to puchase? Hello Bruce, it is our intention to roll this out over the next month. BBFC certification has only just been received. 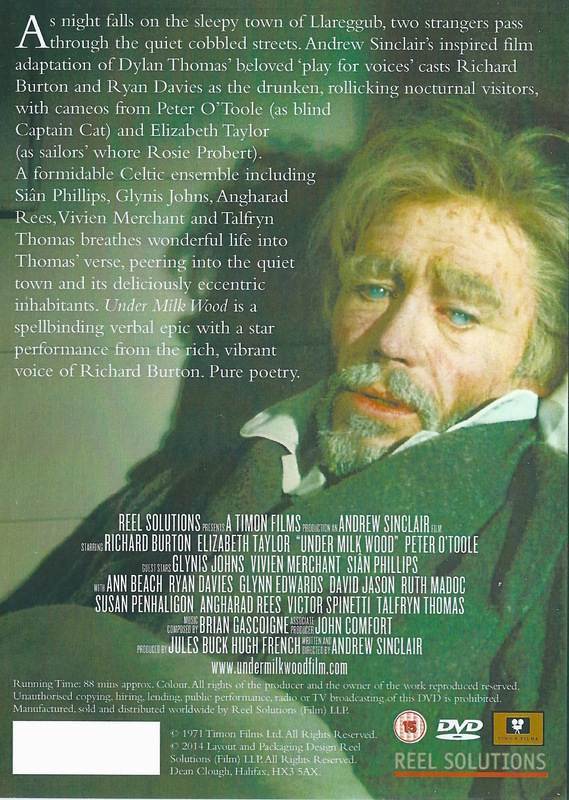 Where can I buy this dvd PLEASE..
You can buy direct from Reel Solutions. We are in the process of setting up our Paypal payment system. Alternatively I can send you an invoice and you can pay via bank transfer. 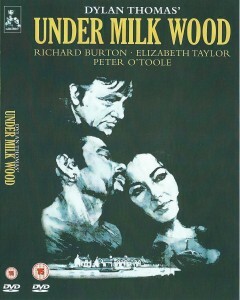 You are advertising the DVD of UNDER MILK WOOD as now available to purchase at £12-99. How do I go about ordering this? Please advise. Many thanks. 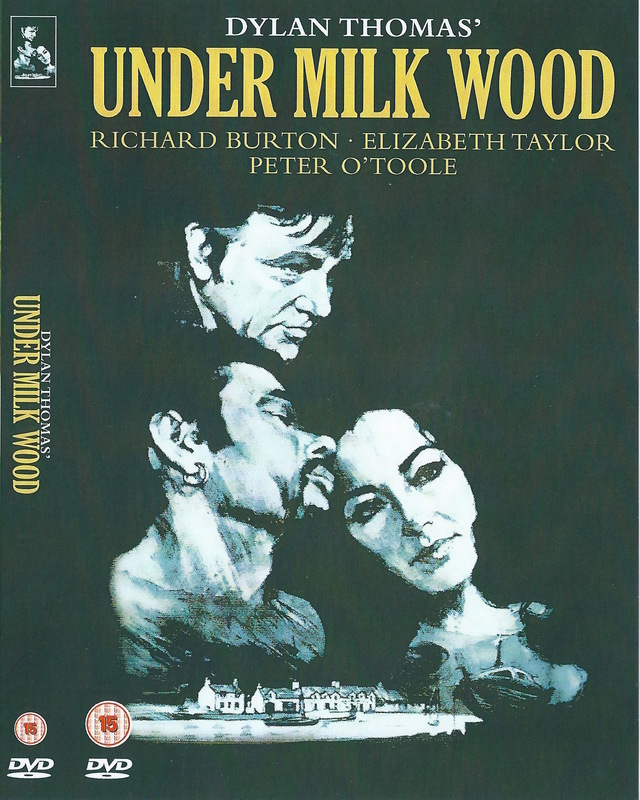 Getting a bit confused on where to get hold of the Richard Burton DVD film of Under Milk Wood which was due out in 2014. Notice you have shown at £12.99 plus p&p, but is it available and from who.